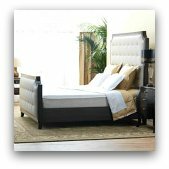 Have You Owned A Therapedic Mattress? Would you recommend one to others? 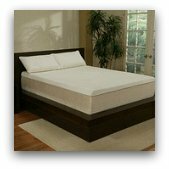 Share your Therapedic mattress reviews here! I bought it two nights ago. Huge disappointment. It's like I am sleeping on bricks. Not what I expected at all.